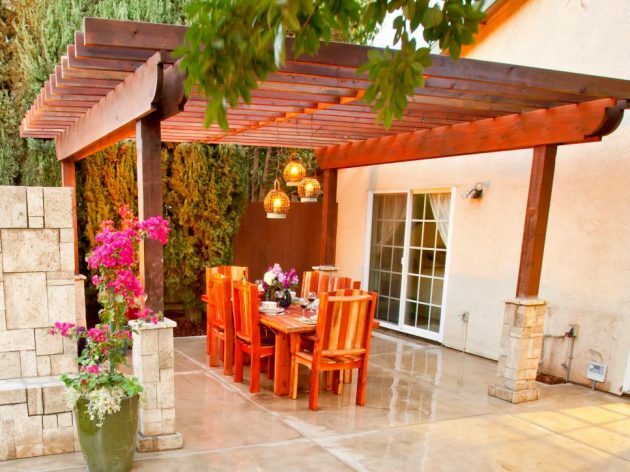 There is no easier way for relaxation and enjoyment, than to stay in the beautifully landscaped courtyard or terrace! 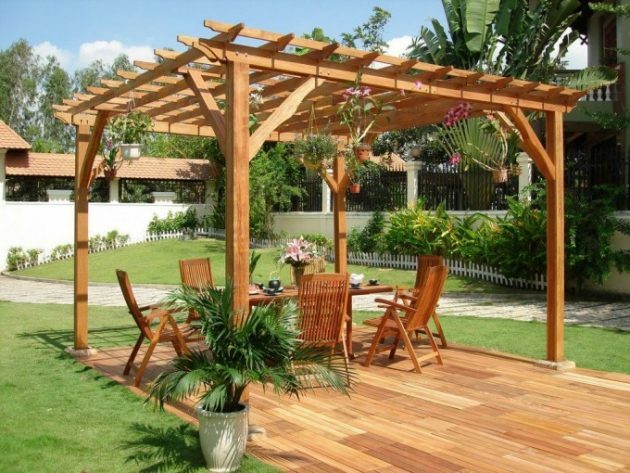 The stay in a green oasis covered with wooden pergolas as lightweight roof construction of transverse wooden beams, will provide warmth and intimacy to your outdoor space. 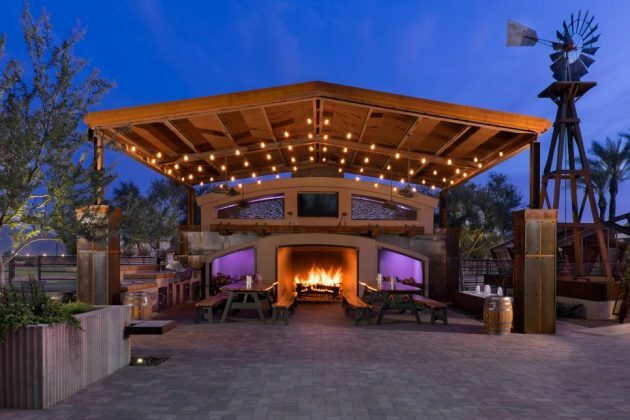 It will be your favorite place for the morning coffee, relaxing at sunset, or socializing with your loved ones! 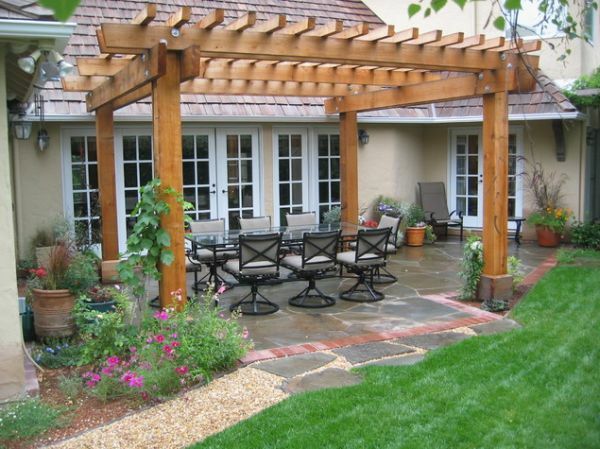 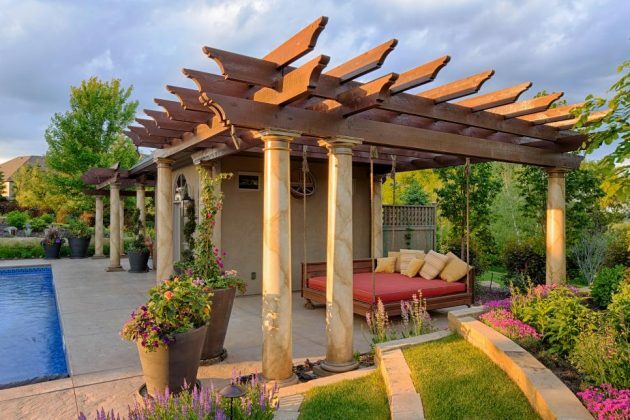 The pergola can be separately built in the garden, or built beside the residential building as its natural extension. 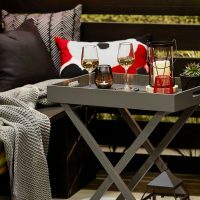 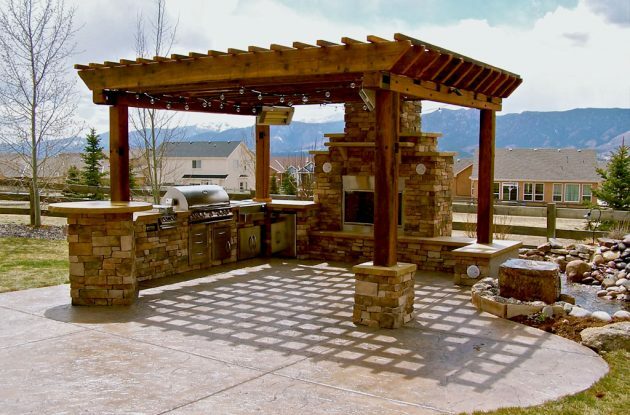 It can be located above the track for the car, above the seating space, above your outdoor kitchen, and the like. 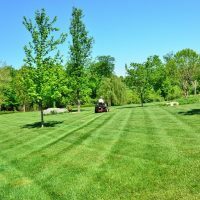 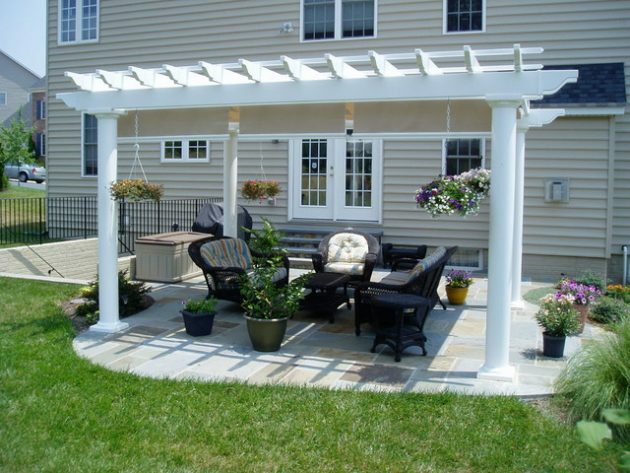 It can be leverage for the plants, and will provide you pleasant shade in the hot summer days. 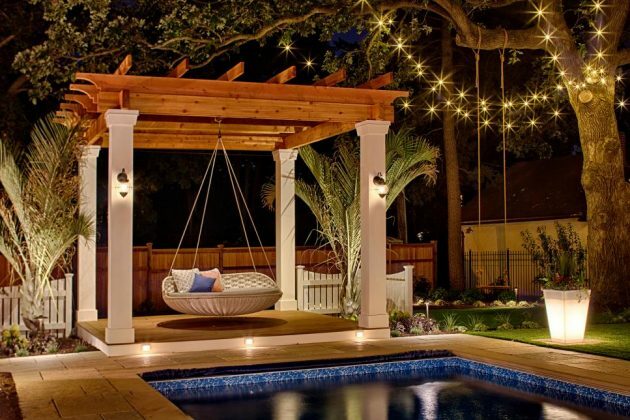 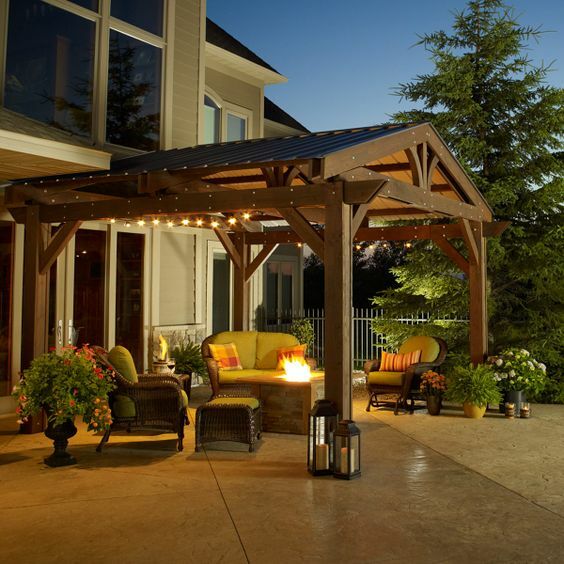 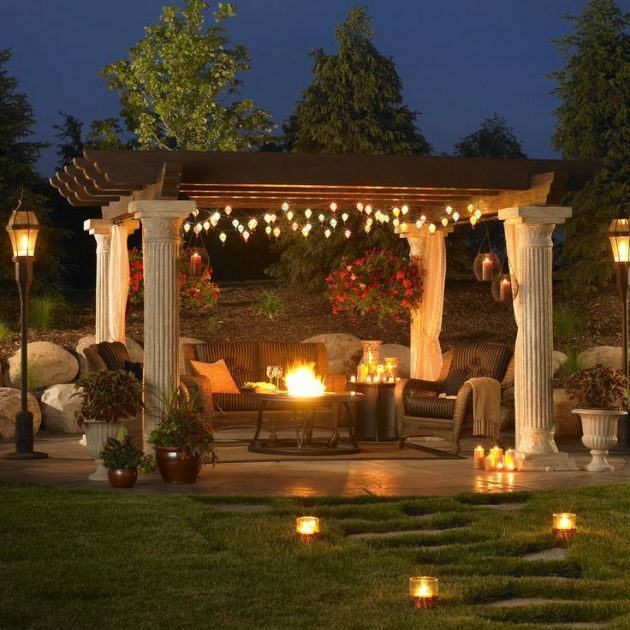 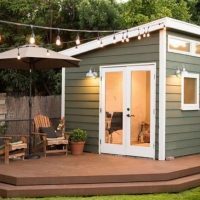 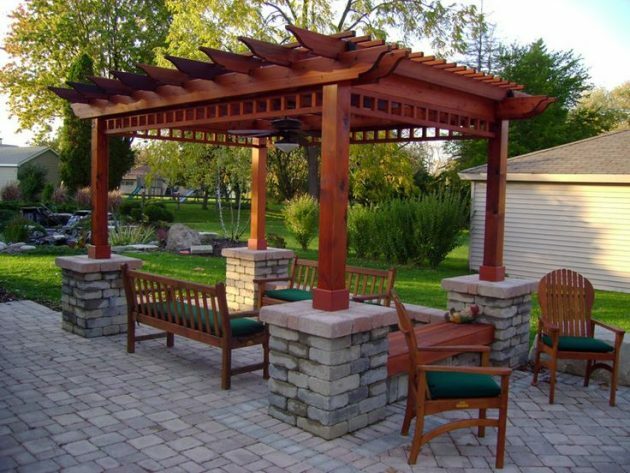 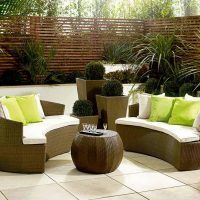 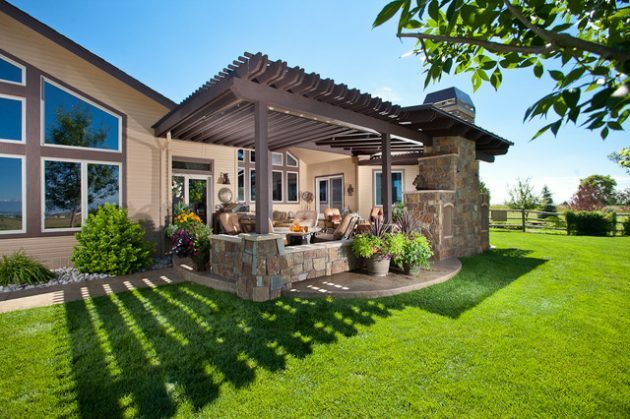 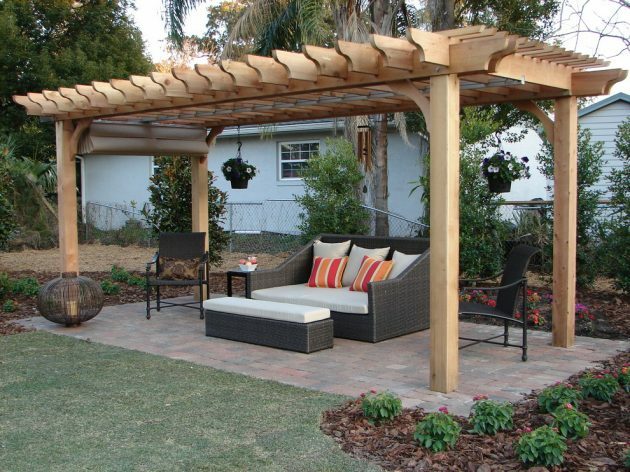 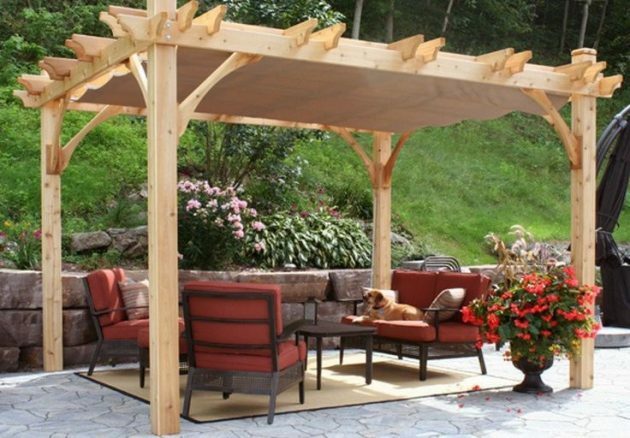 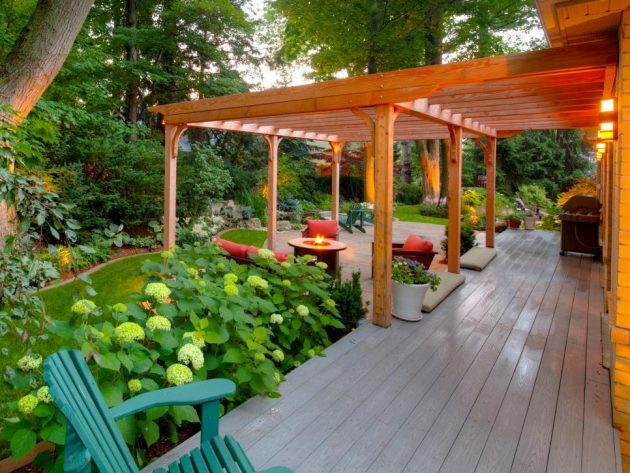 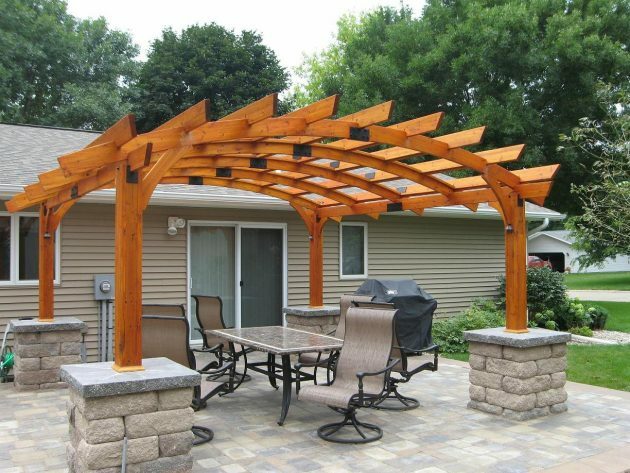 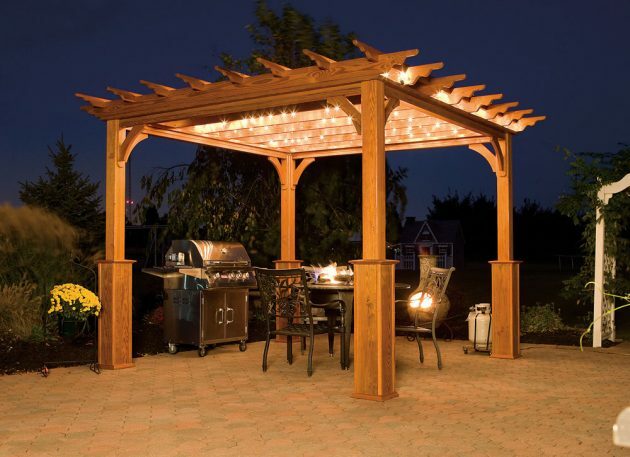 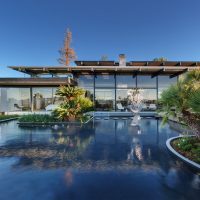 The advantages of having pergola in the yard are numerous, and if you are wondering whether to opt for pergola, check out our inspirational examples and you will make decision! 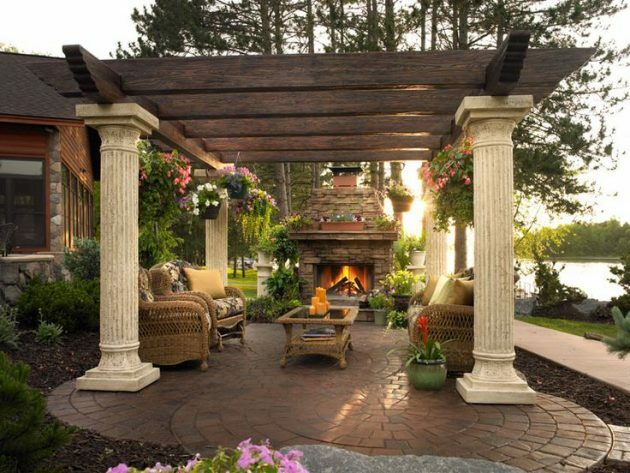 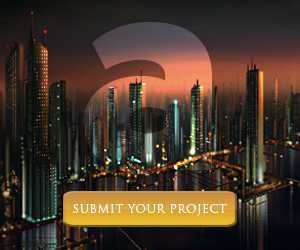 We present you one beautiful collection of 20 truly fascinating pergolas design ideas that will provide you real enjoyment. 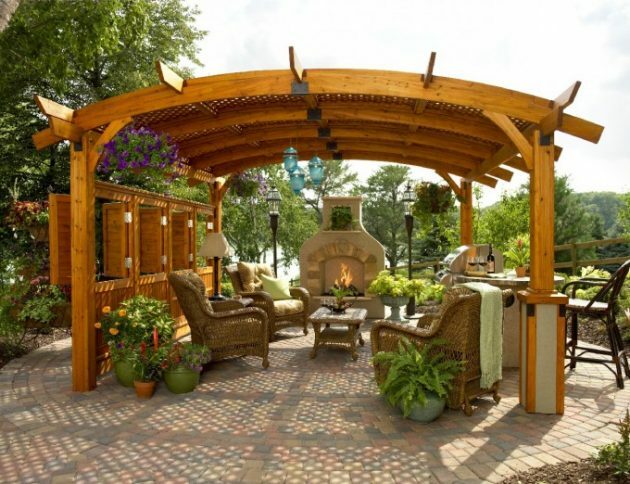 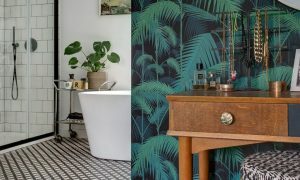 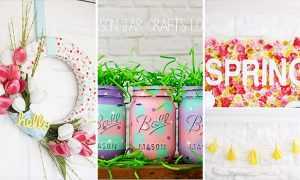 Take a look below and enjoy in our collection!